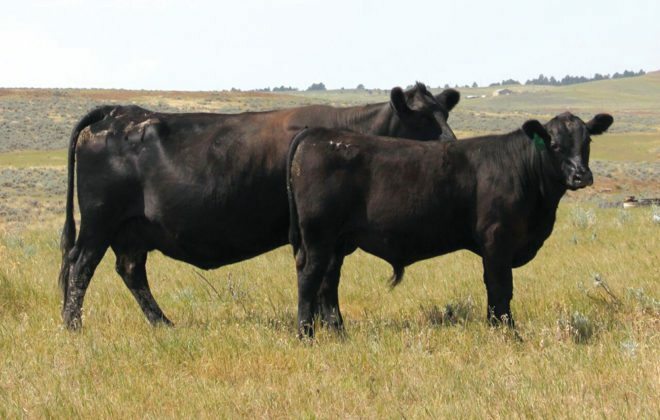 A 60-day breeding season is an ideal goal to shoot for. Photo: Canada Beef Inc. It is my experience that there is no single best calving season for all operations. 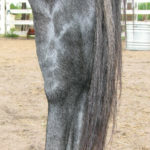 Each is unique in terms of labour, facilities, feedstuffs, and ultimately, the selection should be determined by the likelihood of achieving the highest conception rates and calf crop percentage weaned with your available resources. Regardless of when you calve, there is little justification for a lengthy breeding season. 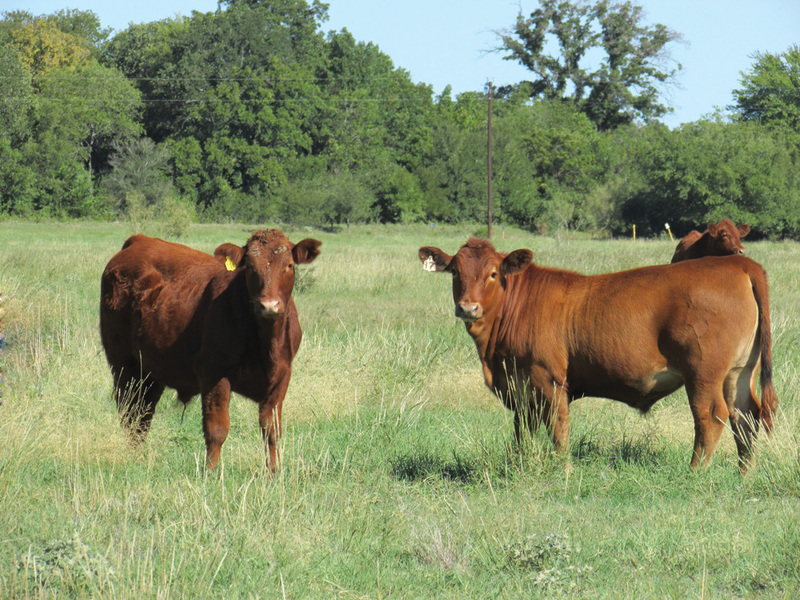 Researchers at Oklahoma State University and Texas A & M found a positive relationship between number of days of the breeding season and the production cost per hundredweight of calf weaned. 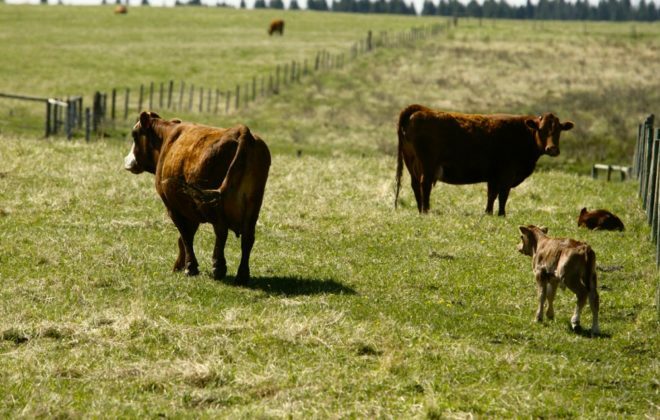 They also reported a negative relationship between number of days of the breeding season and pounds of calf weaned per cow per year. 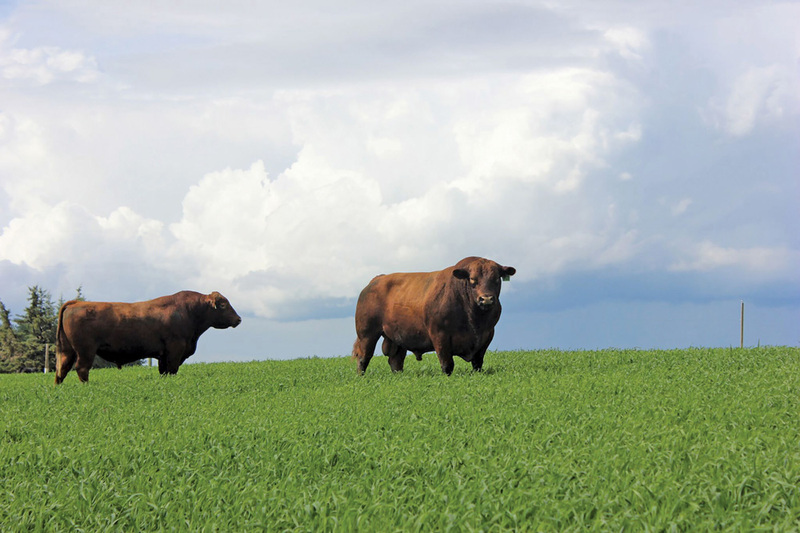 A 60-day breeding season is an ideal goal to shoot for and it’s hard to justify anything longer than 90 days. 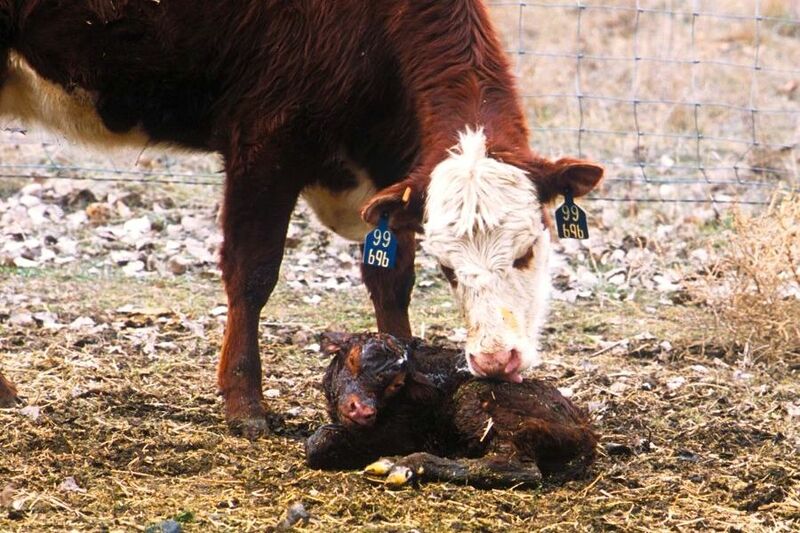 Shortening a calving season requires discipline, some basic facilities, some rigid culling, and a willingness to use technology and other resources. It may be impractical to move to a 60-90 day calving window in one year but there’s no time like the present to start working towards it. 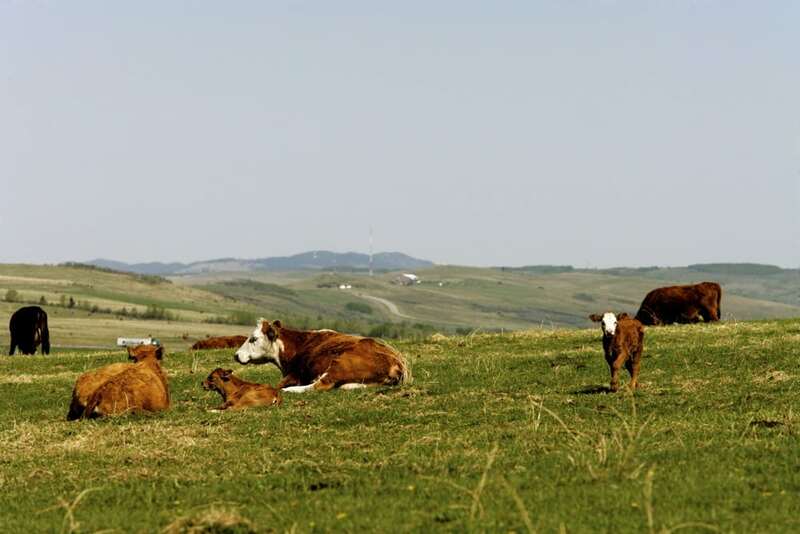 Nearly every management decision associated with the cow herd is simplified by a shorter calving season. 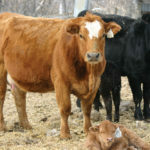 Restricting the breeding season to 60 to 90 days produces a more uniform calf crop, enhancing marketing opportunities. 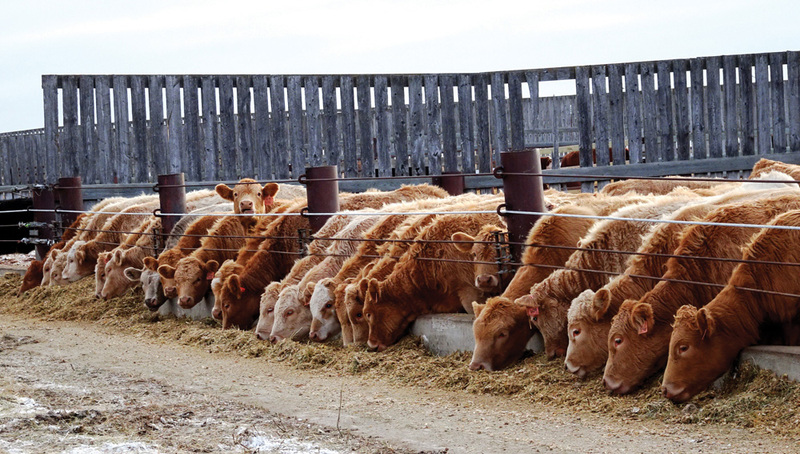 It is easier to match up your forage supply with the nutritional demands of your herd when all animals are in a similar production cycle. Vaccination programs are more effective when animals are in a similar reproductive status. 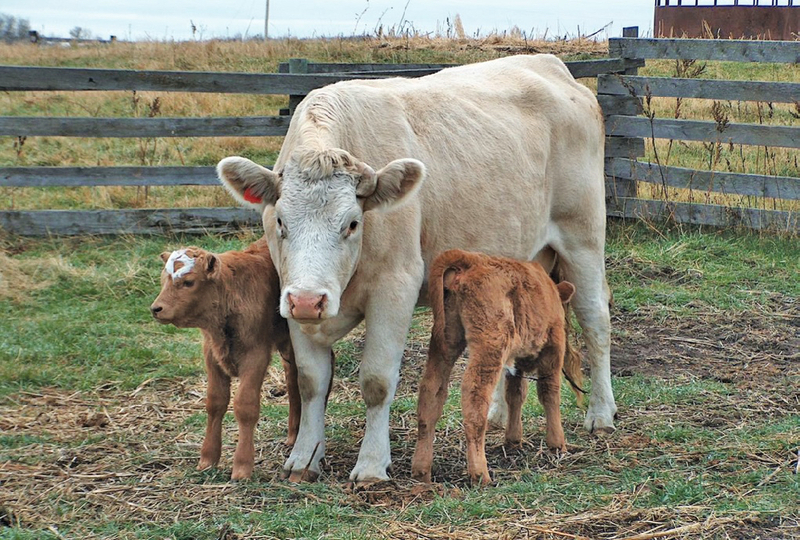 A more concentrated calving season is also important for the smaller or part-time producer who faces major time restrictions. I do not know of any producer who enjoys the stress and worry of calving over an extended period. I’ve heard many excuses for why producers have lengthy or even year-round calving. 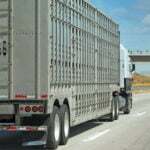 One is the lack of facilities to keep herd bulls away from the cow herd. I personally believe these facilities should be a requirement for any cow-calf operation. 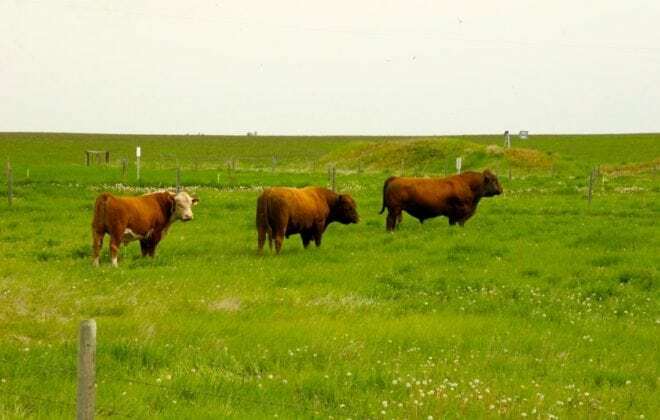 They can be simple yet secure, without a large financial commitment and this one step goes a long way towards shortening the length of the calving season. Dr. Les Anderson, a University of Kentucky (U.K.) extension specialist, reminds us that there are several heat synchronization programs available to producers. These do not have to be used exclusively in AI programs to improve conception rates. In Kentucky studies, inserting CIDR in cows seven days before natural service improved pregnancy rates by five to 15 per cent and increased the odds of cows calving in the first 30 days. Anderson’s data also suggests targeting CIDR to late calvers and two-year-old cows improves whole herd performance at a lower cost. 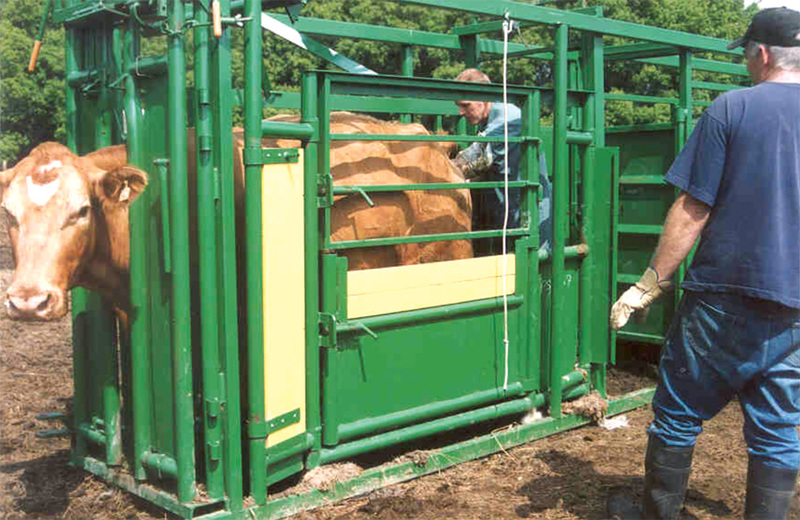 John Grimes is an extension beef co-ordinator at Ohio State University.